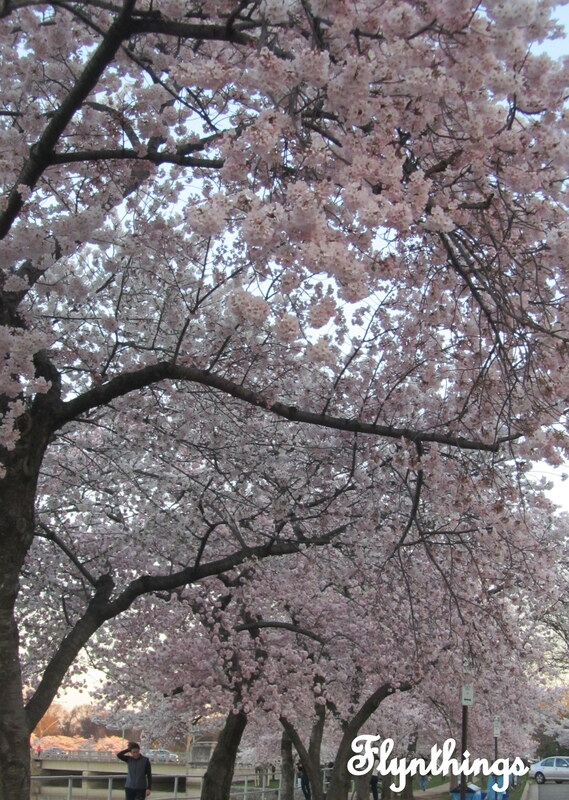 Monday Morning Inspiration #43: Happy Spring! Believe it or not, the National Park Service revised their dates again! 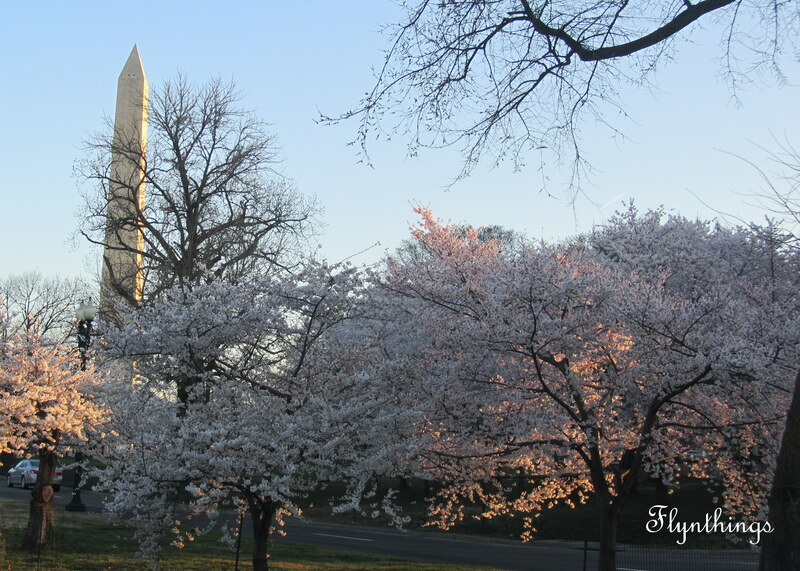 They moved peak bloom dates to March 23-26th. 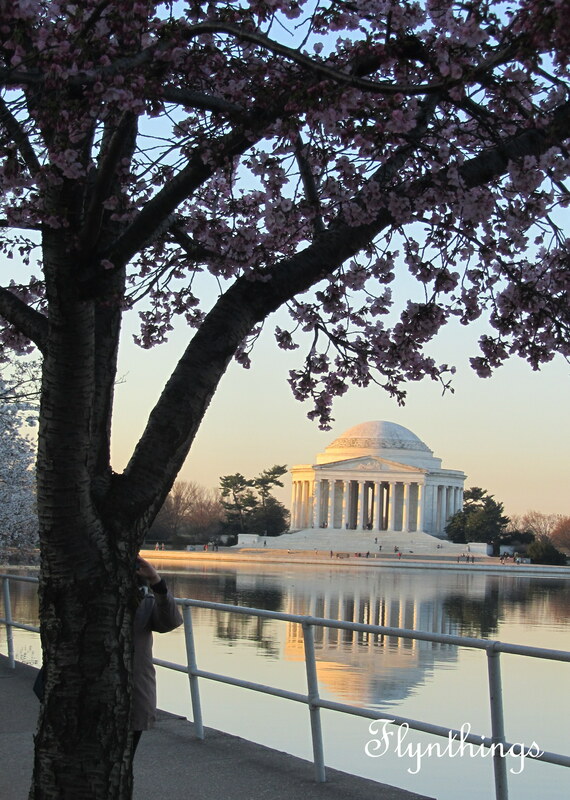 Spring is here… With temperatures expected in the 70’s next weekend, maybe peak bloom will be here. 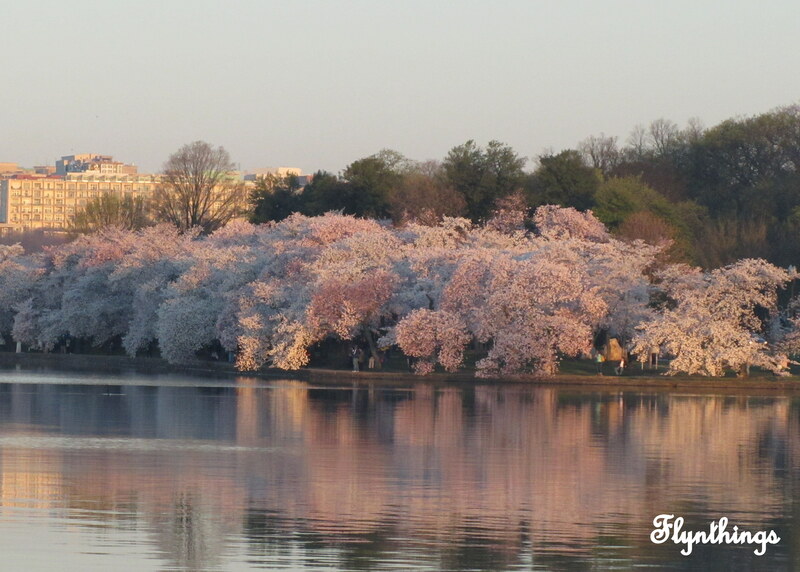 I am yet to make it there for a second look… but here is a picture from last year during peak bloom. Warm up for me, please! Lately, we have been having ups and downs in weather. First cold. Then warm. Then sleet and maybe snow. I shoveled a total of two times this winter and getting ready to shovel tomorrow. Considering my initiation to east coast winter 5 years ago, when I had to shovel a foot of snow not once, not twice, but three times, and learn new words such as Snowmageddon, I say this winter has been mild so far. Two times, two 5inches of snow: is not bad! The cold, below freezing temperatures are another thing with worries of frozen pipes and more. Still this winter hasn’t been bad so far. 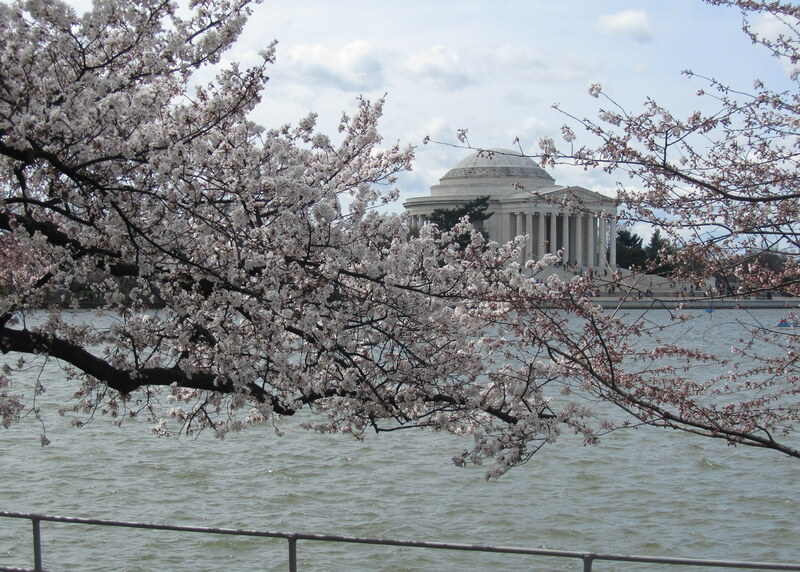 The official forecast for peak Cherry Blossoms was announced yesterday: April 11-14 2015. 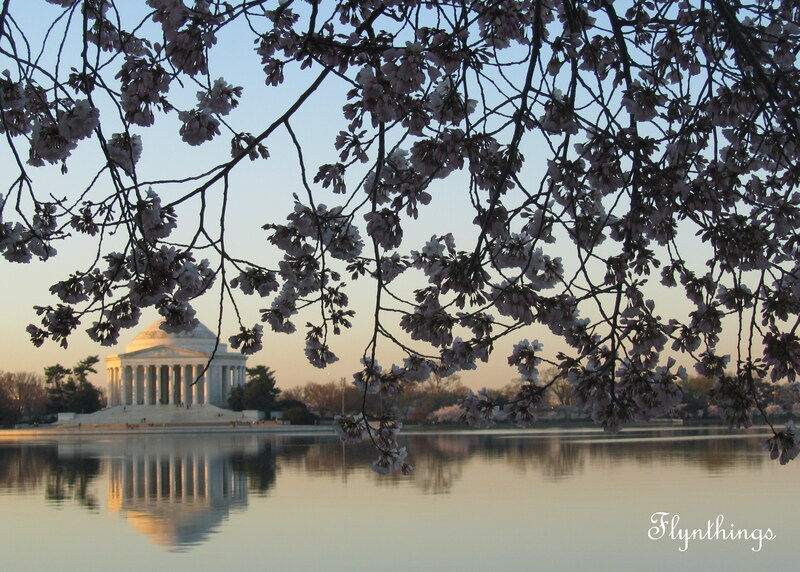 The week kicked off March: the official launch of the meteorological spring. Come March 8th, we spring forward. I am starving for long days and an end to this hibernation. I am starving to take to the skies, to once again enjoy the pure joy of flying! All I can say is, I am already looking forward to long, warm spring and summer months!